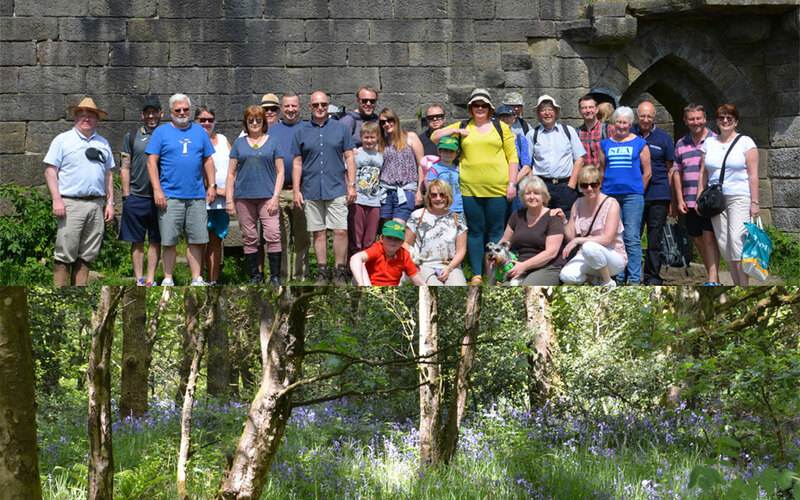 Chorley Group held its first outdoor Sunday with the day incorporating a group walk and a group bowling competition. It was a beautiful day, warm and sunny. As usual the walk started from the Rivington Village Bowling Club nestled on the north embankment of the Rivington reservoir. The Rivington Bowling Club, bar and tea room is steeped in local history at the heart of this area of outstanding natural beauty. There is no better place to enjoy a good walk and a few ends of bowls. Pictured from left to right, top row are: Stewart Rothwell and Peter Lockett; Ray Wilkinson and Peter Lockett. Bottom row: Cheryl Hicks and Peter Lockett; Gary Mathews and Peter Lockett. The walk was about three miles from the bowling club along the reservoir to the castle ruins, then up to the barn and back down to the club. It was a most gentle and delightful walk and with it being a beautiful day made it especially joyful. About 30 people and two well behaved dogs went along. Group vice chairman Peter Allen led the way with a well planned route with Paul Hesketh following at the back to make sure no one was left behind or got lost. The route was just long enough to work up a small thirst for a drink back at the club. It was an excellent day and a good chance for a chat with everyone. As usual the club provided excellent food and drink at a reasonable price too; just right to set people up for the group bowling competition. It was an excellent turn out with many Masons bringing their families along to enjoy the day. It was also the first Chorley Light Blues bowling competition too, which was won by Gary Mathews, with Tony Lowe as runner up. The Lenard Holt ladies trophy was won by Cheryl Hicks. 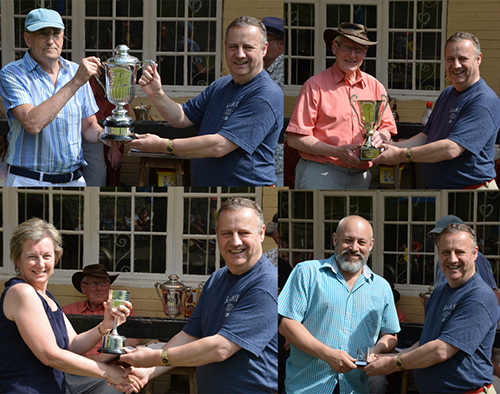 The Oliver Hart challenge cup was a great show of competitive sportsmanship which was eventually won by Stewart Rothwell with Ray Wilkinson as the runner up. Chorley Group Chairman Peter Lockett thanked the event organizers for making the day possible. Peter thanked Assistant Provincial Grand Master Stewart Seddon and all those who had taken part for their support of a very successful day. Peter said that all monies raised will be donated to Masonic and non-Masonic good causes. The walkers and a picturesque view form the walk.